This luxurious therapy is comparable to a warm hug from Mother Earth. This thermo-therapeutic massage with hot stones will relax your muscles and set your mind at ease. 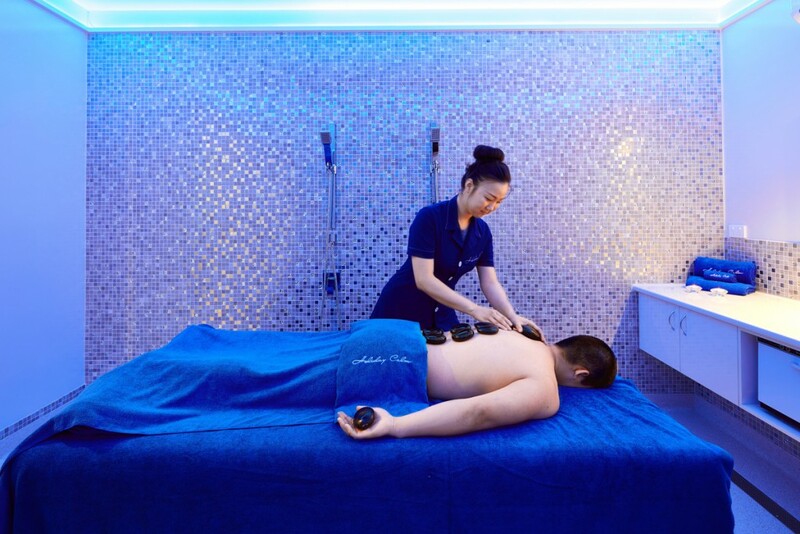 Our experienced therapists will focus on physical and energetic blockages with smooth volcanic basalt stones that are heated and used to transfer deep pressure to tired muscles. Hot stone therapy works holistically to improve circulation and calm the nervous system.